This is my First Ever PC build and Im pretty Excited about this because its a beast gaming and workstation Computer. CPU: I chose the Skylake i7 6700k because its the most mainstream/ popular cpu out to date. And having the unlocked capability offers cpu overclocking to the extreme, even though its nothing compared the the 6 and 8 cores. CPU Cooler: Was deciding to get a liquid cooler, but budget cut short so went with the Cryorig H7 over the Cooler Master Evo 212 because it looks more appealing and test proves that the H7 cools the cpu more better, plus the build is black and white themed and having the white 120mm fan makes it more better. RAM: Decided to go with the Crucial Ballistix Sport LT DDR4 16GB (2x8GB) 2400MHz sticks, more or so its white themed and it was a reasonable price. 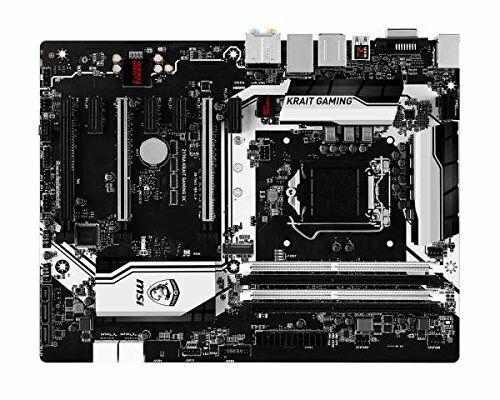 MOBO: Choosing the MSI Z170A Krait Gaming 3x was a pretty good decision, one is that its white and black themed, second it supports SLI or Crossfire if i ever decide to do that, 3rd its a great overclocking board, and lastly it was a bargain against the other z170 boards. 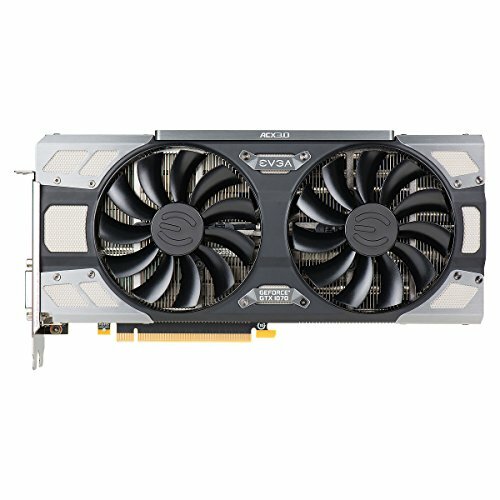 GPU: Choosing the EVGA GTX 1070 FTW edition was pretty tough choice against the GTX 1070 SC edition because one, this GPU is a little more pricey compared the SC but having the RGB function sold it for me because having different varieties of colors is awesome. But all in all both cards as well as the rest of other manufacture 1070 cards are pretty much the same goes with overclocking but its all comes down to personal taste. 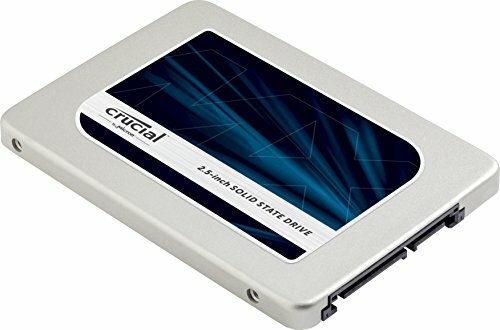 STORAGE 1 SSD: I chose the Crucial MX300 275gb SSD as a boot drive and to store important files on it such as frequently used games or photo/ video editing software. 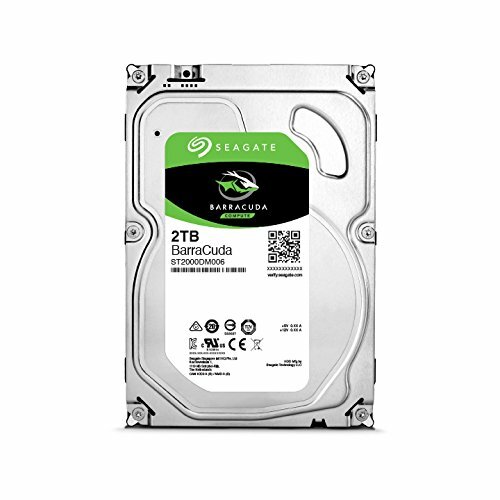 STORAGE 2 HDD: I chose the Seagate Barracuda 2TB HDD as the storage option because it offers lots of space compared to a 1TB HDD, and many say Seagate's aren't reliable due to early death rates for the drives but I've done some research and that this 2016 drive is an upgraded version from pervious models of seagate drives and should be very reliable, but will see how things go. 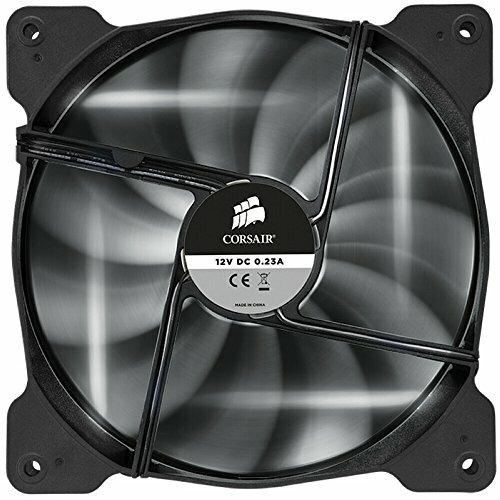 FANS: I went with 2 140mm Corsair AF edition as intake and 2 120mm Corsair AF edition as exhaust, and also the case comes with 2 extra fans, i used one as an intake as well and the other just installed it on my parents case for extra fans. so you'll have 2 exhaust fans and 3 intake fans. LED STRIP: Went with the Phanteks 1m LED Strip for extra lights inside the case and you can also use this LED strip to connect to the from the front panel as it has the LED control. MOUSE: Got the Corsair M65 RGB PRO White Edition because it was also a bargain for a 12k DPI mouse perfect for FPS and you can also change the LED colors as well. Love this build! 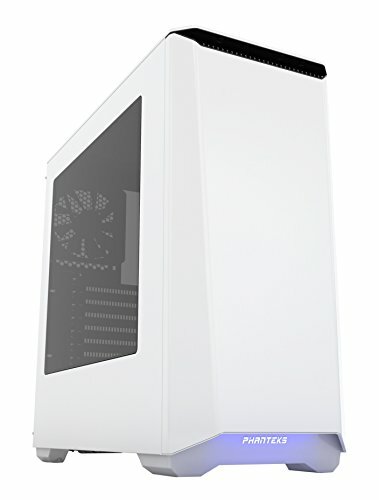 I'm inspired to build a white themed build with dual 1070 sli using that case! yes white is a beautiful choice for your theme! and you can spot less dust as well! Nice build.....thats what i could say. Also with 3 exhaust and 2 intake you'll have negative air pressure which could make it dusty inside. yes phanteks cable sleeves! its actually 2 exhaust and 3 intake lol the case fan which is the only one not lit up is also intaking air as well. sorry i forgot to fix what i put at the top! lol thanks man im surprised as well that ive never built a pc and that i went overkill as my first! Not sure why I'm curious about this today, but where are the hard drives located? 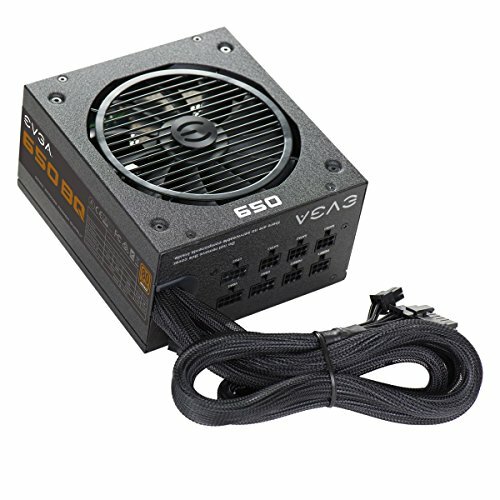 Down below with the PSU? for this specific case its at the bottom left of the psu facing the covered side and the ssd would be on the side hanging where its covered above the psu! Very nice. It's for sure more better than mines! Great mobo choice. It's what I went with as well. This is awesome, very nicely arranged and the colors are nice. I hope to base my next build off of this one. lol yea i bought 2 but i really did not need it because i forgot i had the fan controller and i could plug in 3 fans into it and i have 5 fan headers in my MOBO and only used 3.
can this setup run the newest games at 1080p max settings? how is your build going so far? lol yea no doubt, it can even play games 4k at 30 fps +, my build so far is the best. the fastest pc ive ever had. Just get new monitor, that build and that monitor though lol. How many fans does the mobo support ? Did you need to use a splitter ? the MOBO has 5 fan headers. At first i did but i didnt even need em. yea one splitter should do. it did not come with the light strips but the light in front of the case is built into the case! and Thanks. lol yeah it stands out the best.